KS Wild is one of six conservation groups that filed a petition on June 26, 2018 asking the Oregon Department of Fish and Wildlife to protect the Humboldt marten under the Oregon Endangered Species Act. Martens have fallen prey to sometimes accidental trapping, and they need the remaining old-growth forests that are too often logged for their wood. If we don't do something to protect the species, some studies conclude that the species could go extinct in Oregon. 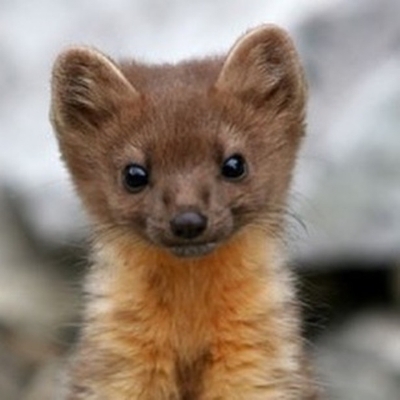 There are populations of Humboldt Marten in California, but they are also quite rare. KS Wild and allies filed a petition June 26 asking Oregon's Department of Fish and Wildlife to protect Humboldt martens under the state's Endangered Species Act.